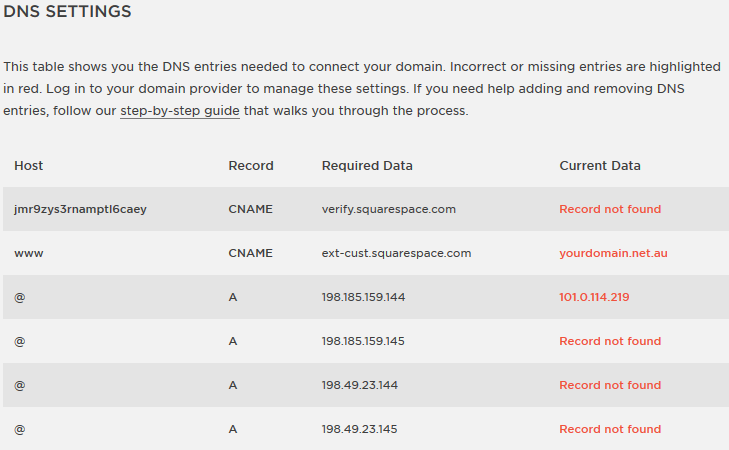 Here is the important information, your DNS settings. Step 4 - For the first record, you'll want to add an A Record. Open the Squarespace page for the details of the record, then go back to the Zone Editor and click on the menu option for A Record. 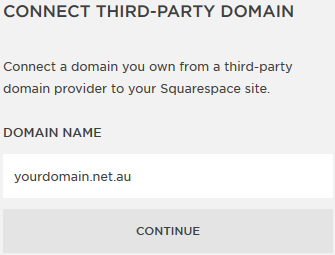 Add the Host (@ just means the domain name, in this example: yourdomain.net.au) and the Required Data into the Address field. Note: You do not need to add the TTL as the server sets this automatically. Now go ahead and do this for the other 3 A Records. Step 5 - Next, add the first CNAME Record. 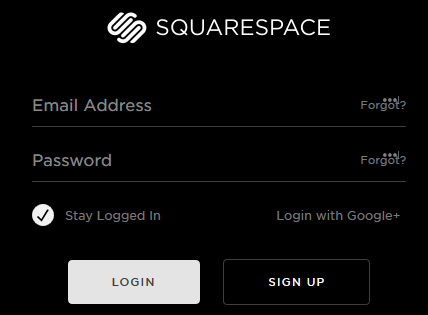 Make sure to open the Squarespace page for the record. 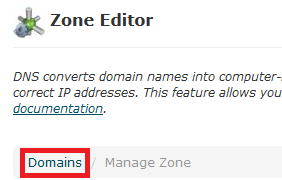 Note: The domain name will automatically be added to the Host record. This is fine and won't have any negative effects. Also, you do not need to add the TTL as the server sets this automatically. 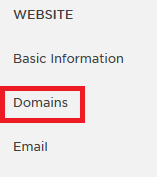 Look for an A Record for your domain (ignore subdomains like cpanel.yourdomain mail.yourdomain etc) that does not match the 4 records you added previously. Delete this. Now look for the www CNAME record (www.yourdomain.net.au in this case) and delete that record. Now add the last CNAME record listed in on the Squarespace page. 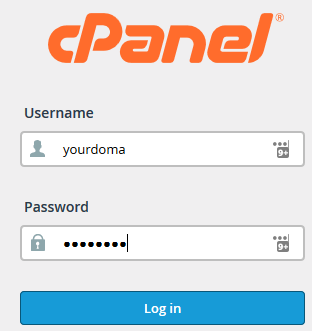 Note: cPanel will automatically add your domain name to the www. Also, you do not need to add a TTL as the server sets this automatically. Step 10 - Back to Squarespace. Hit refresh every few minutes. The DNS settings are normally live within 60min but they can take up to 24hrs. 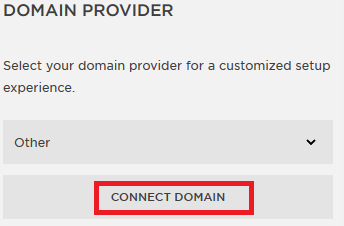 Once all the fields are marked in green as Correct, hit TEST CONNECTION and your site is ready and pointed to Squarespace.